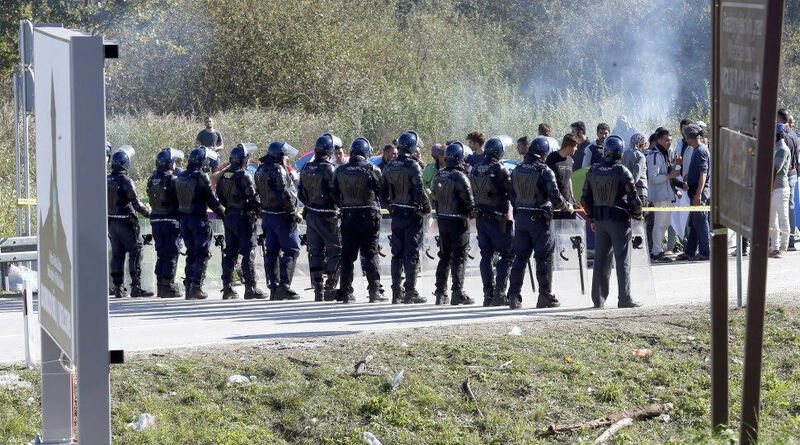 Home Europe Mass brawl in Bosnia migrant processing center along Croatia border. 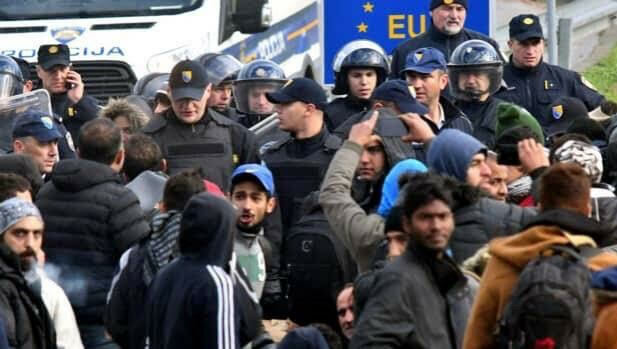 Trouble with the EU migrant “inventory” in Bihac as illegals from Afghanistan, Pakistan and India engage in mass fight. 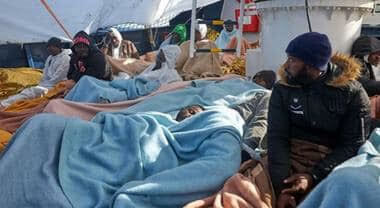 Again the questions: If the migrants are not being deported outside of Europe, where are they to be resettled? 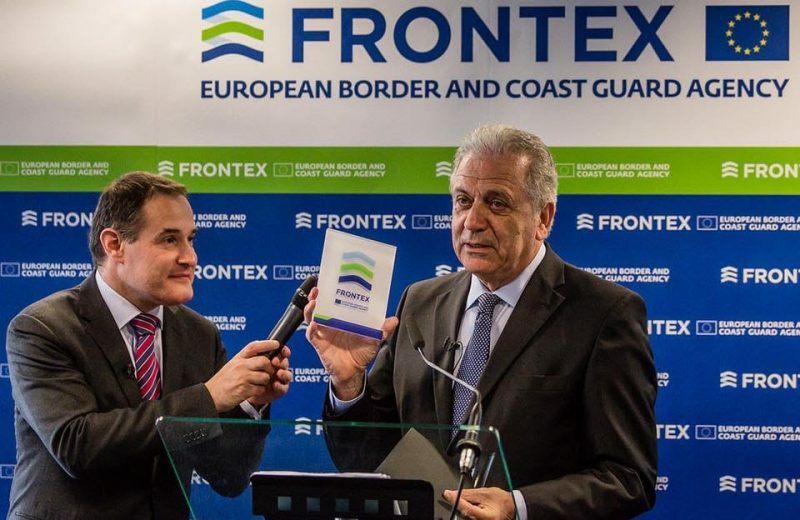 What is the purpose of Frontex and UN agencies now on the ground and what is their definition of “managing” migration? 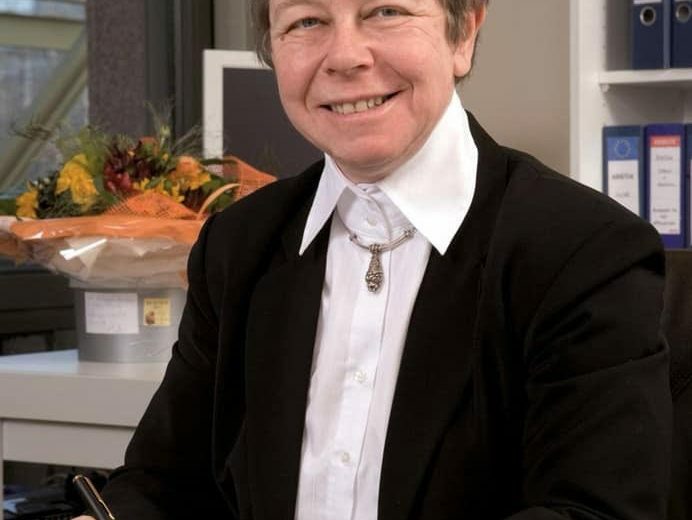 Are the intentional delay tactics of Angela Merkel and Brussels and false promises of an “EU solution” (not possible when there is no European solidarity on mass migration/multicult) working? Maybe. 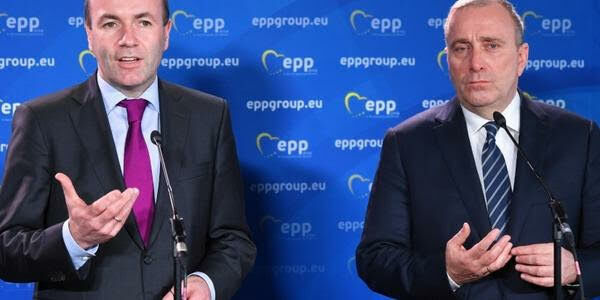 As opponents of mass migration look to EU elections for change, more time passes. Meanwhile, the UN, smugglers and NGOs are not worried about elections and are working hard to flood Europe to make the elections irrelevant. 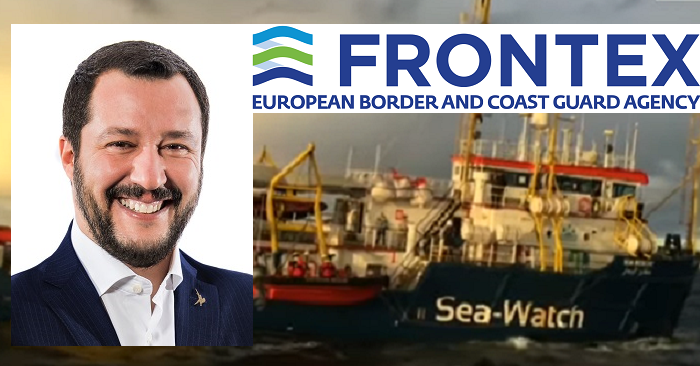 Absent a mass deportation program to send the migrants out of Europe, which only Matteo Salvini mentions, there will come a point in time when it will too late for change. It is becoming clearer by the day that eventually one will either have to choose between remaining a free European nation state or becoming an EU slave state. 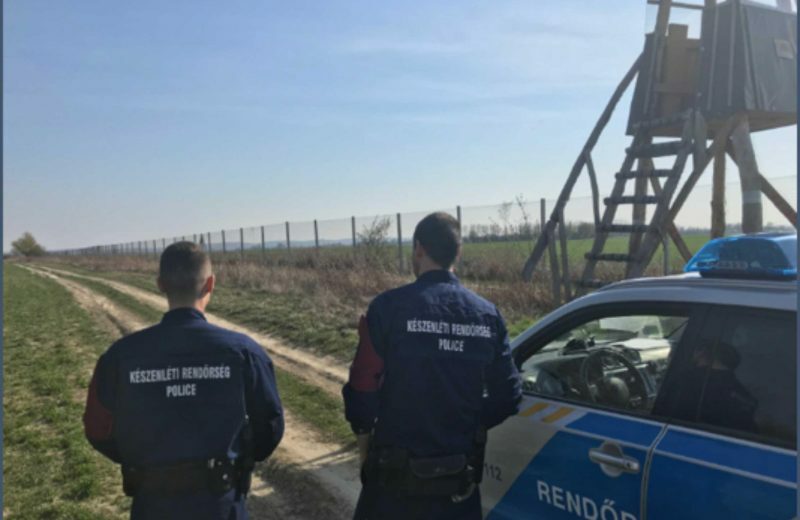 – A spokesman for the Una-Sana County, MUP Ale Šiljdedić said that at least three of the participants in the fight suffered heavy bodily injury and had to be placed in the hospital, and several dozen had requested medical attention. 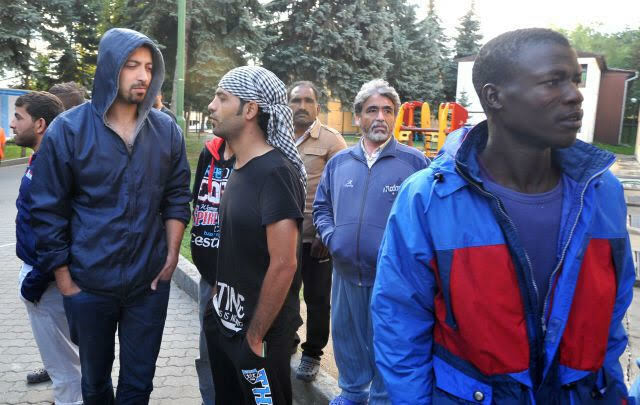 “There were 33 persons involved in the conflict and participated in it,” said Šiljdedić, clarifying that eight Afghan nationals, two Indians and one Pakistani were arrested after a preliminary investigation.